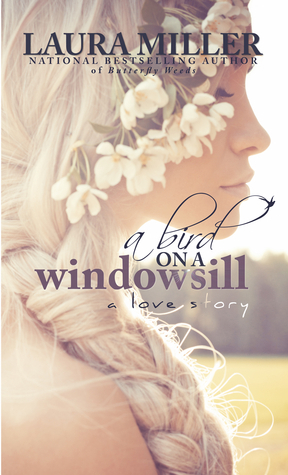 Want a chance to win an advance signed copy of A Bird on a Windowsill? I'm giving away five paperback copies of Salem and Savannah's story on Goodreads! So, head on over there and enter! And don't forget, you can pre-order your e-book copy at its special price TODAY!